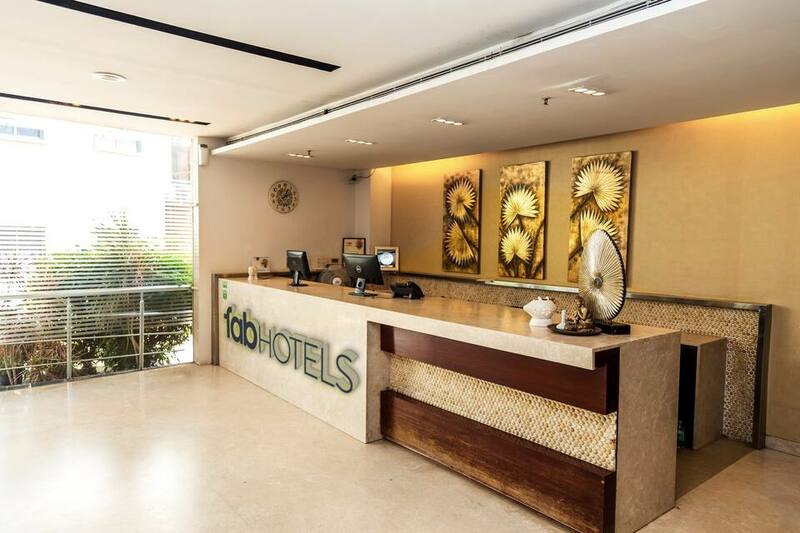 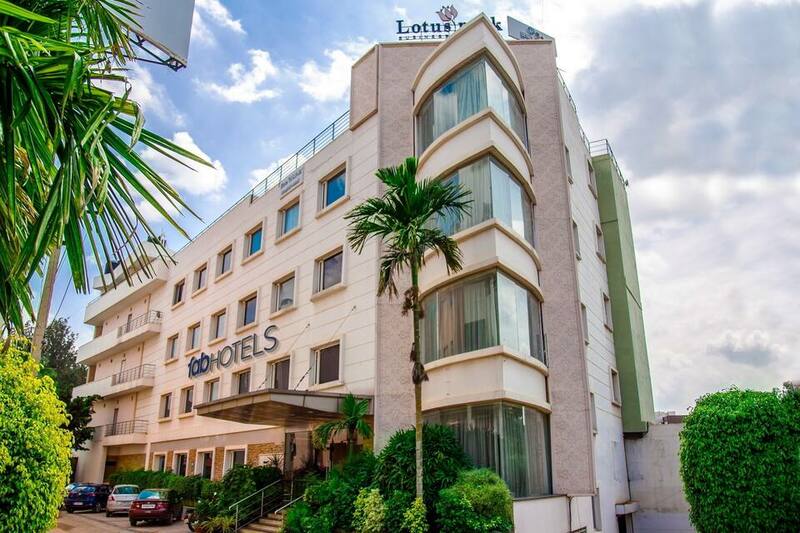 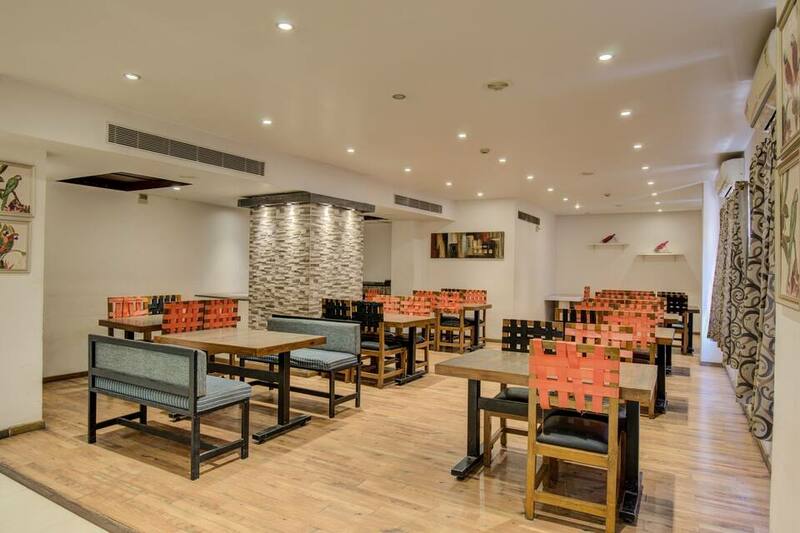 FabHotel Lotus Park Marathahalli is situated close to major IT hubs, shopping malls and metro station. 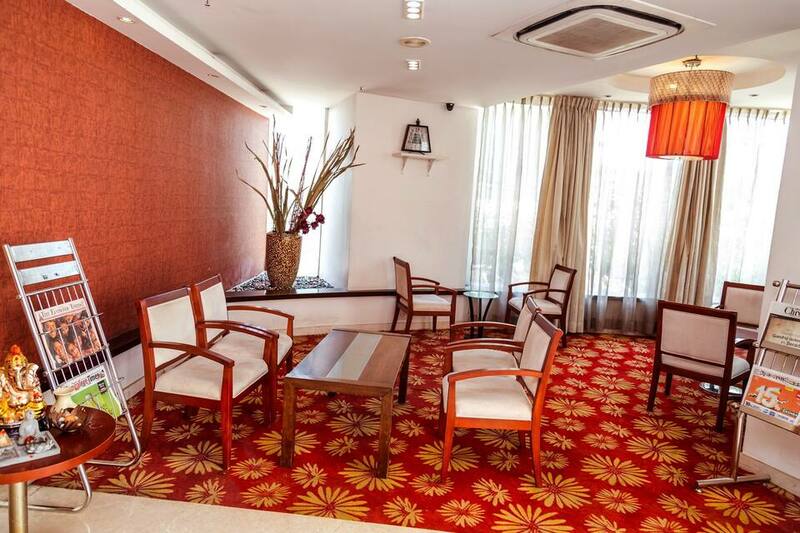 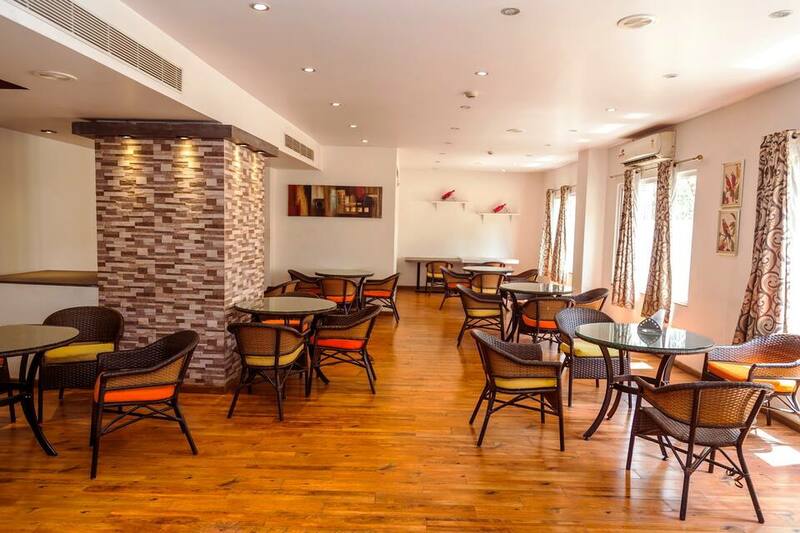 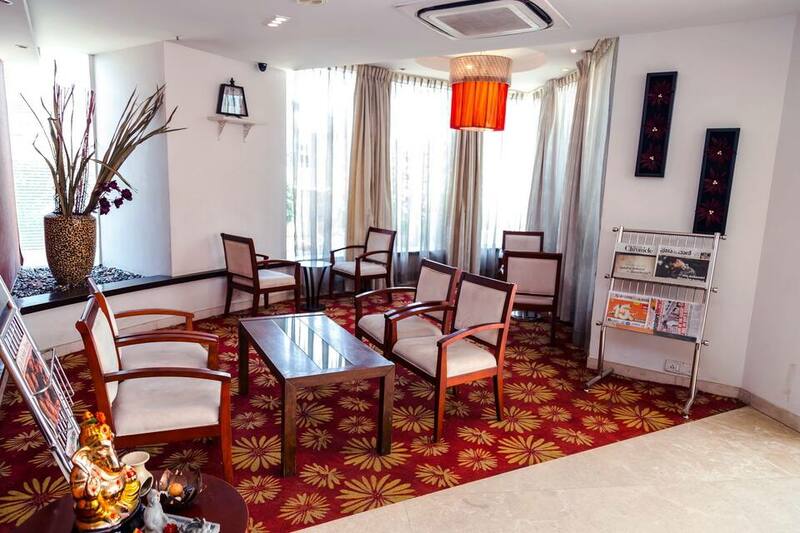 The hotel offers Wi-Fi connectivity to its patrons. 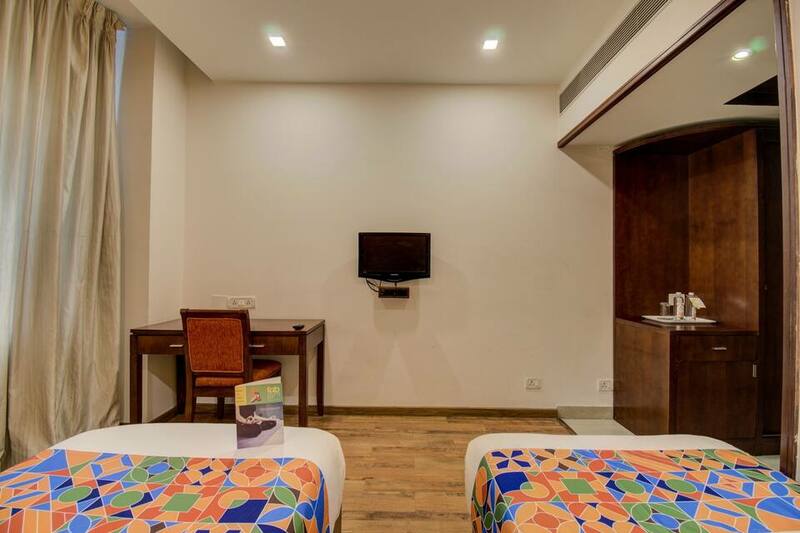 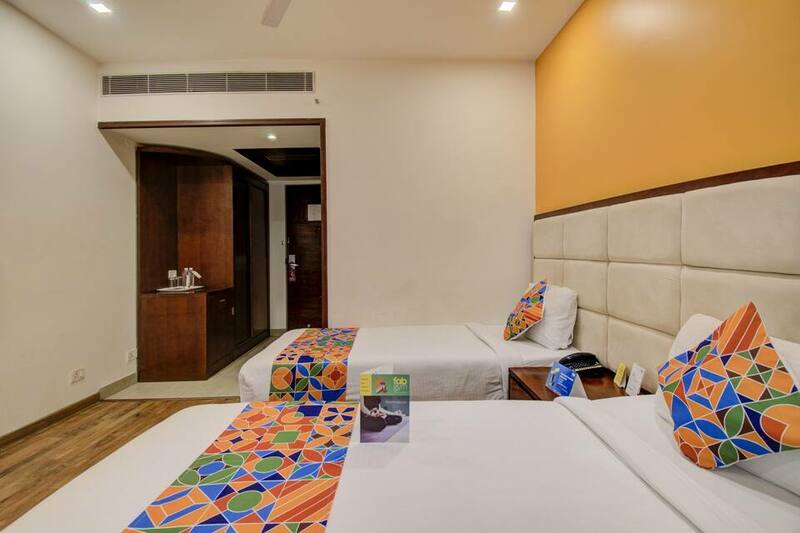 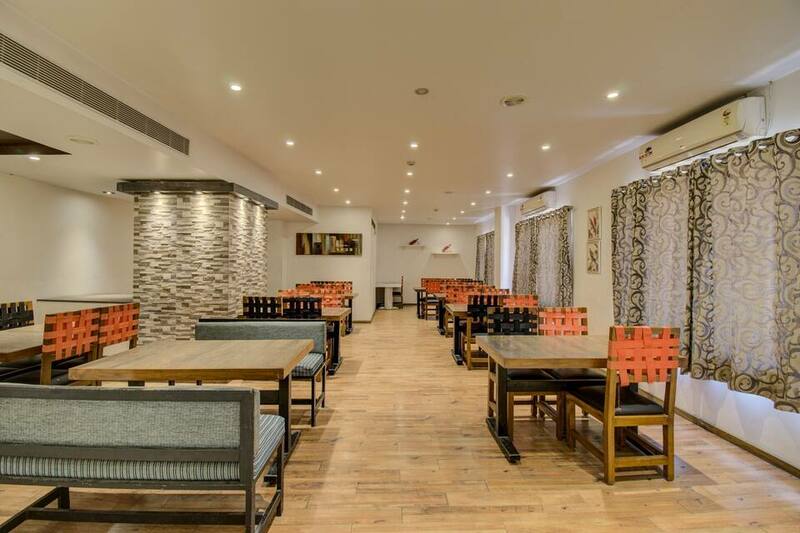 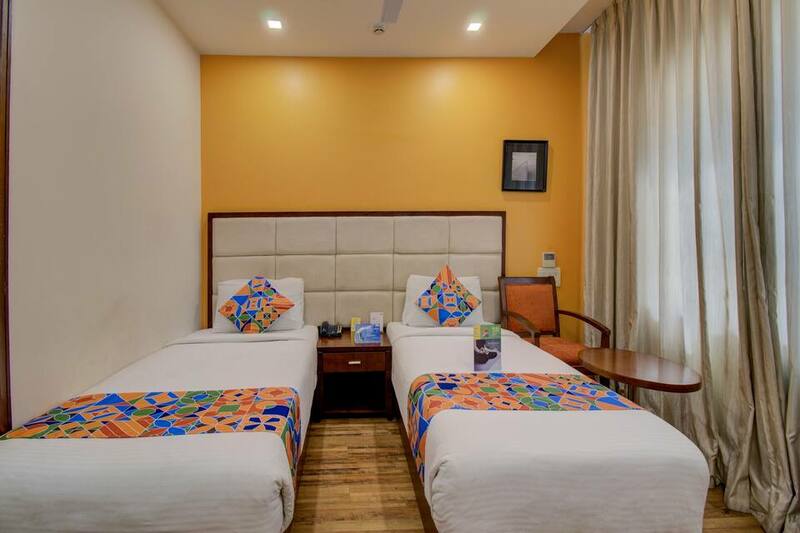 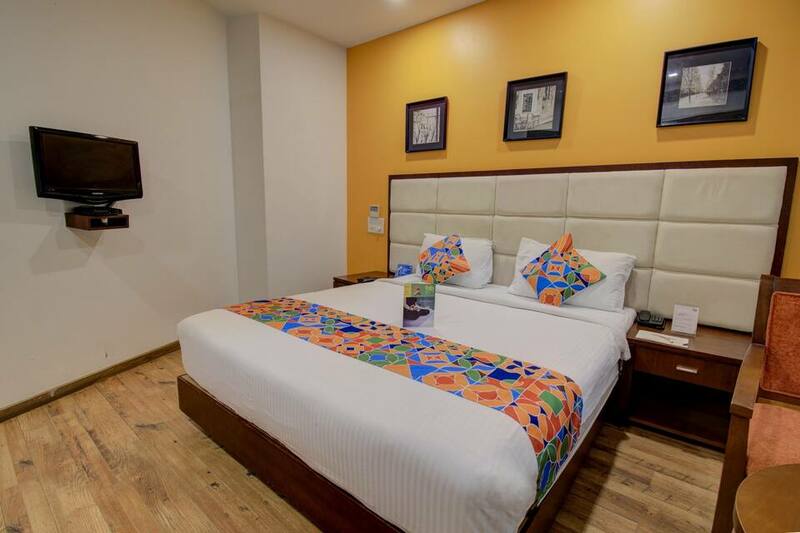 One can reach this hotel via Kempegowda International Airport (43 km).A total of 64 rooms with trendy decor are offered for accommodation. 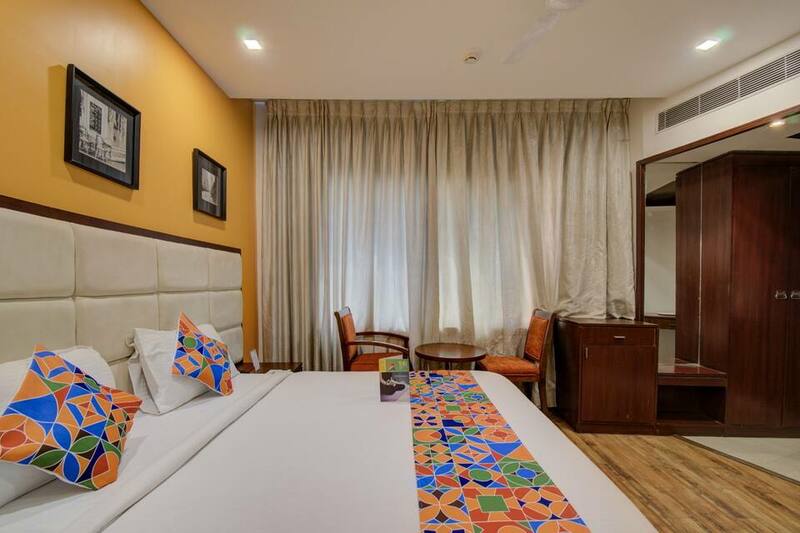 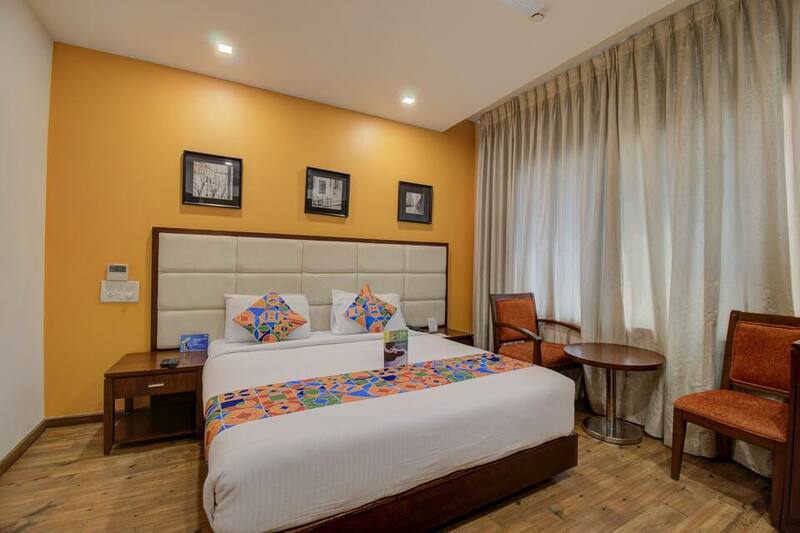 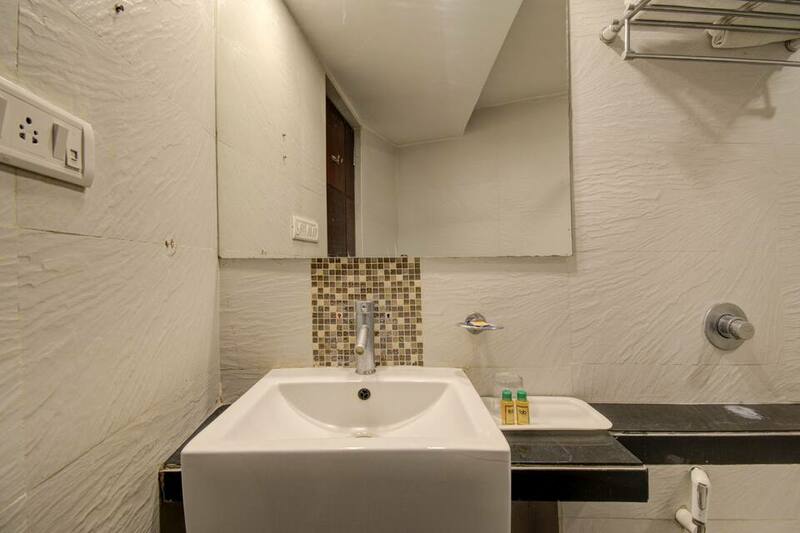 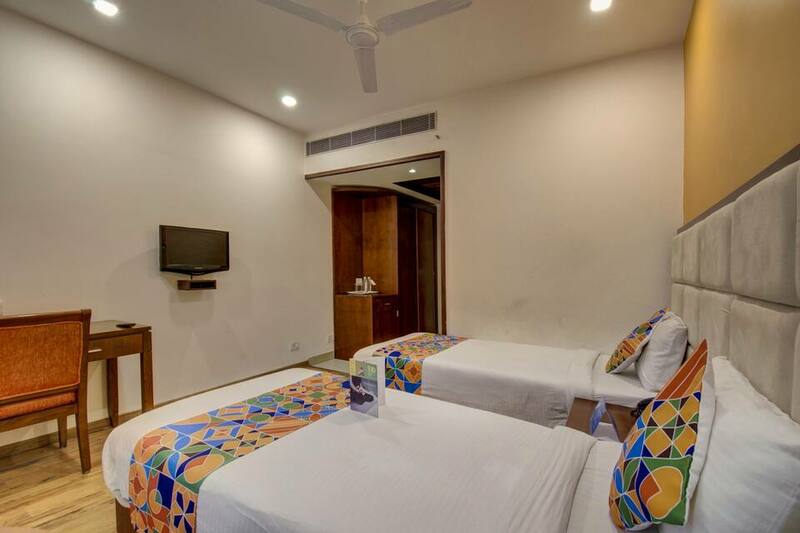 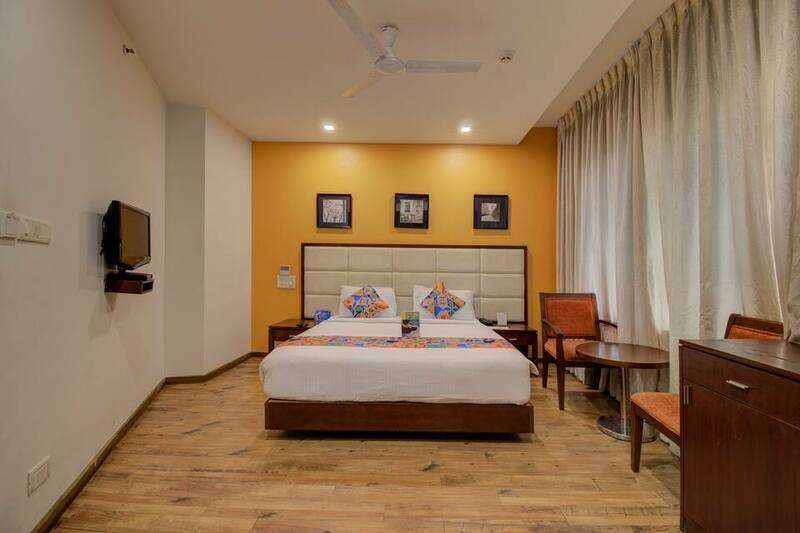 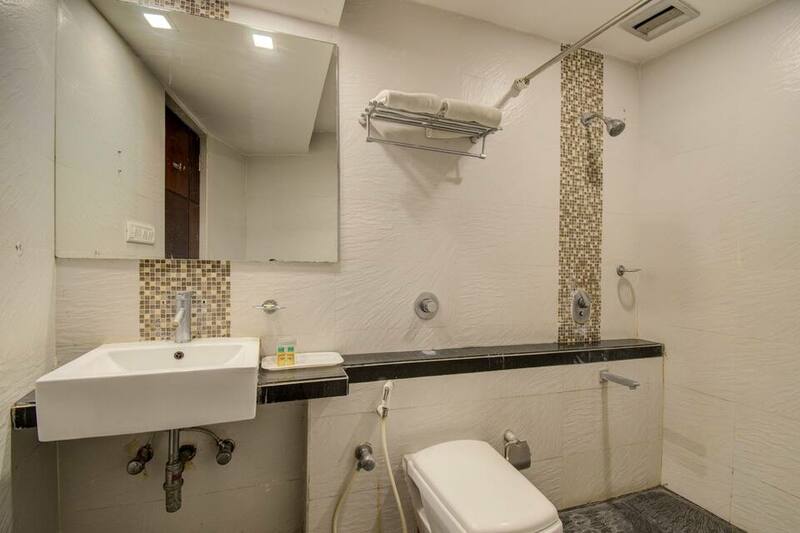 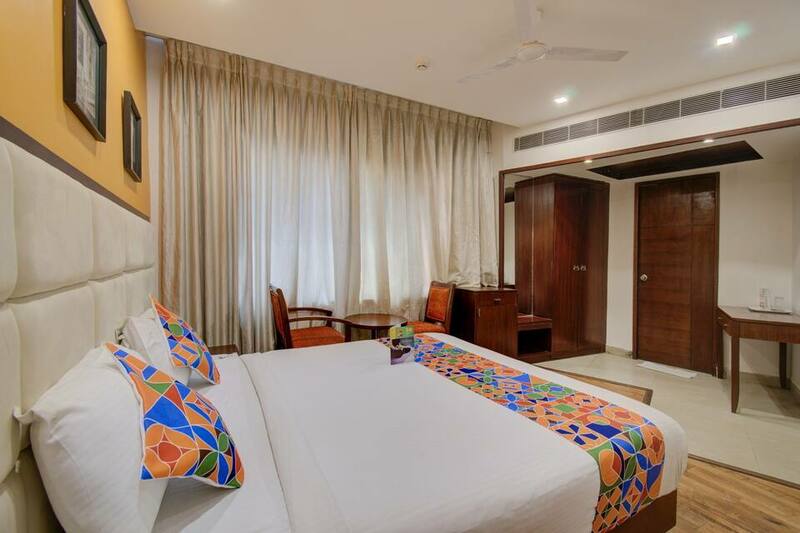 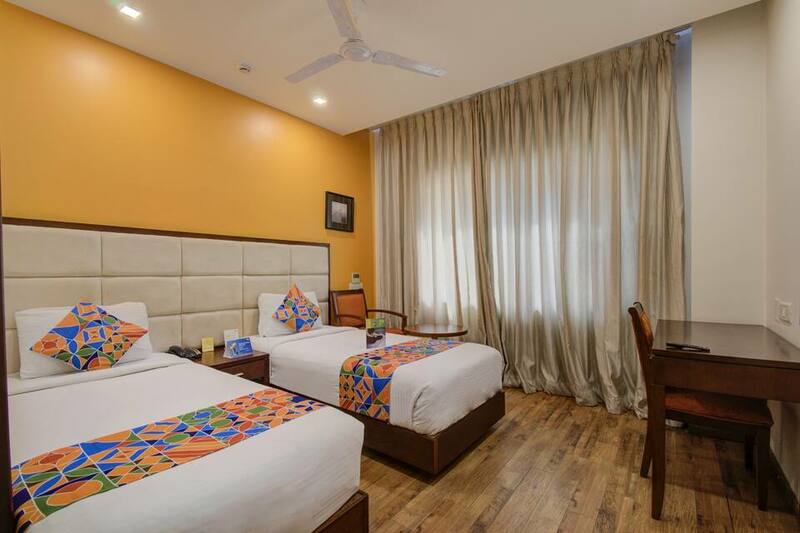 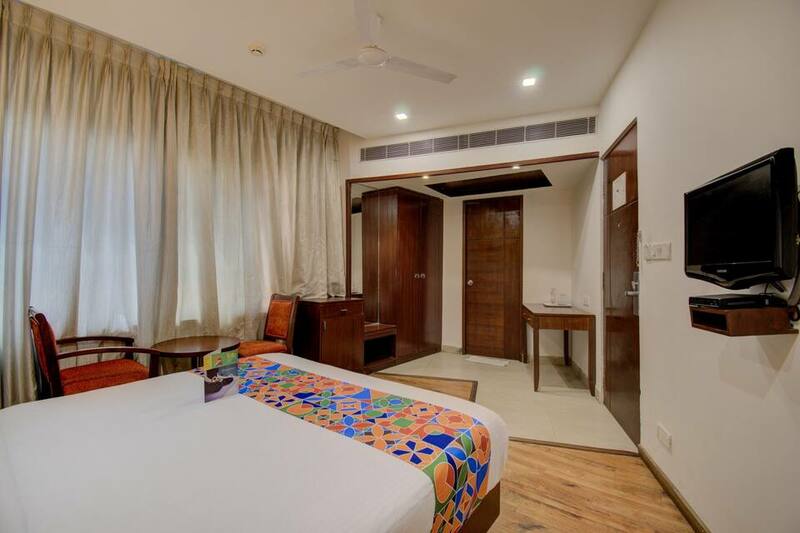 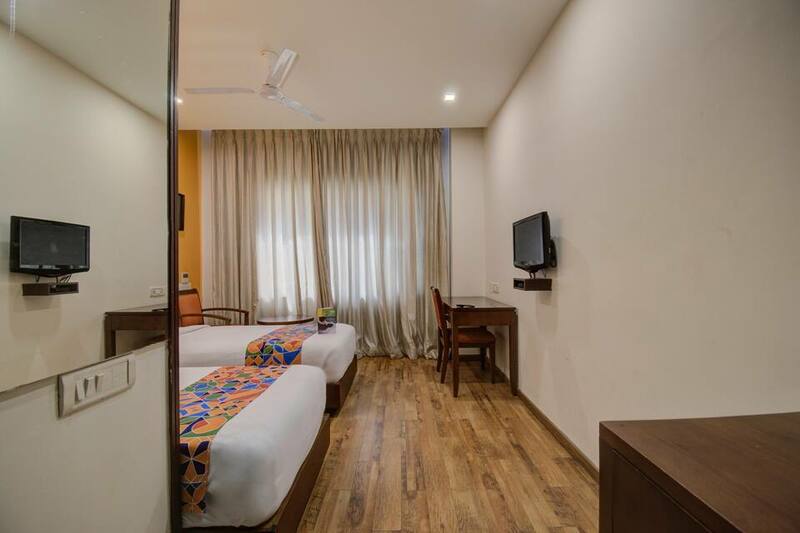 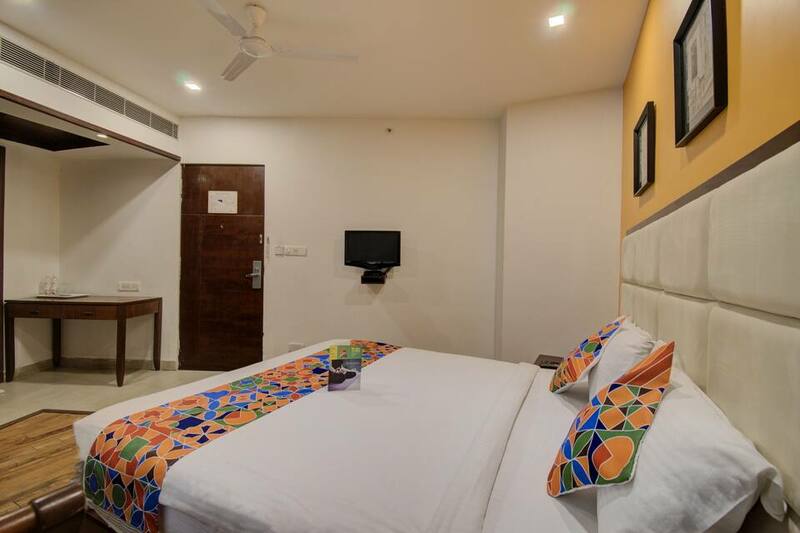 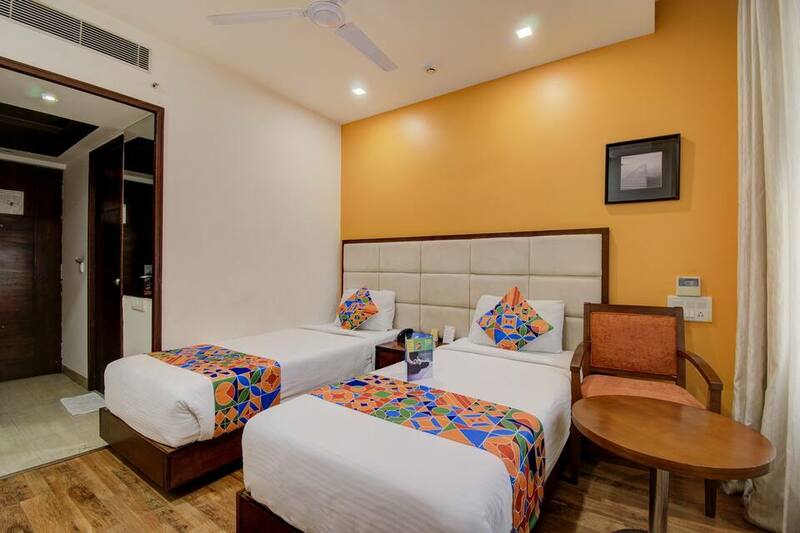 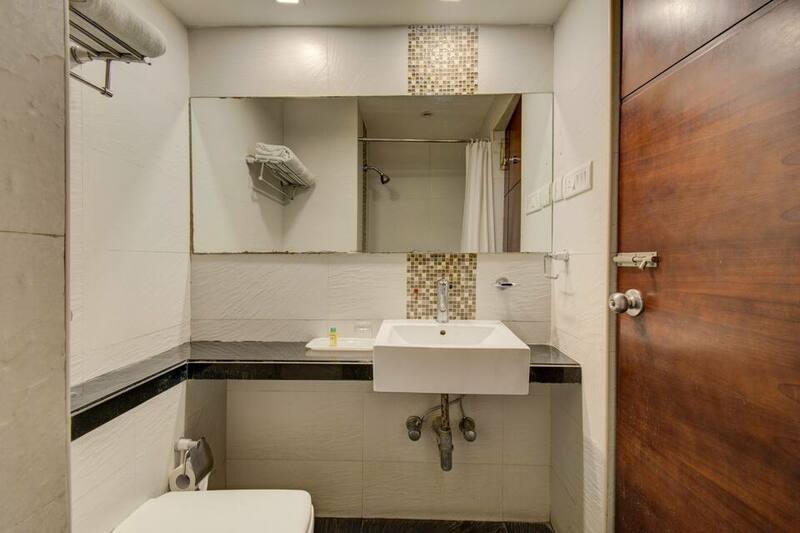 In-room amenities includes grooming mirror, workstation with reading lamp, television, telephone, separate sitting area, in-room safe and attached bathroom.